LOS ANGELES, CALIFORNIA – DECEMBER 2015: John Rodd snuck out of the house. 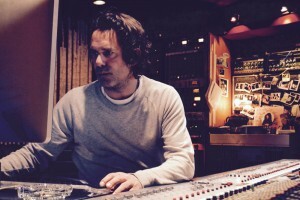 The year was 1977, long before he would become a prominent music recording, mixing and mastering engineer in the film, gaming, and music industries, with credits including Breaking Bad, Star Wars: The Old Republic, The Lincoln Lawyer, World of Warcraft, Elysium, Batman: Bad Blood, Call of Duty, Assassin’s Creed; and Eric Clapton among countless others. 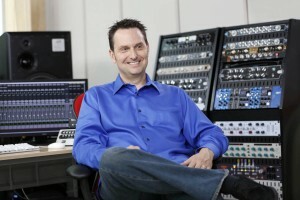 “The ATC SCM 50’s and an ATC SCM 1-15 subwoofer have been my main monitoring for three years now. They’re the best I’ve had.” Tom Elmhirst, SonicScoop, December 2015. Read the feature in full here at sonicscoop. 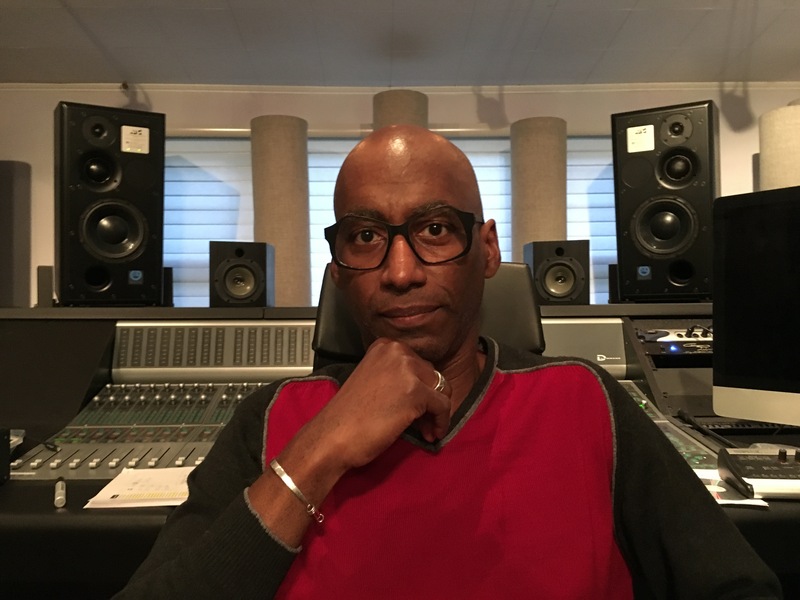 – Omar Hakim, 2015 (musician/producer/arranger/composer). According to his official website, Omar Hakim is: “Widely acclaimed for his versatility, technical prowess, and groove [and] is one of the most successful session drummers of the past forty years.” Yet the acclaimed American jazz, jazz fusion, and pop music drummer, producer, arranger, and composer certainly needs not blow his own trumpet too loudly, so-to-speak, for his association with top-tier acts as varied as Miles Davis, Marcus Miller, Weather Report, Sting, Daft Punk, Michael Jackson, Madonna, Kate Bush, Dire Straits, and Journey surely speaks louder than words. When ever-present US rock band Journey’s longtime drummer, Dean Castronovo, was arrested during their 2015 North American summer tour they turned to Omar Hakim to capably walk in his percussive shoes at arguably the shortest notice in high-flying touring history — less than 24 hours! However, when reclusive English singer-songwriter, musician, composer, dancer, and record producer Kate Bush ventured out on stage as a headliner late last year for the first time in 35 years for a sold-out string of no fewer than 22 ‘intimate’ theatrical shows at London’s Eventim Apollo theatre — the admired, albeit renamed venue where her only concert CD to date, Live At Hammersmith Odeon, was recorded way back in 1979, it was with Omar Hakim holding down the perfect beat throughout those career-spanning shows… shows that indirectly led the demonstrably in-demand drummer to ATC, as it happens. 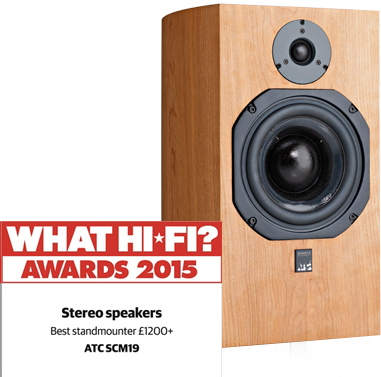 For the ninth year, the SCM11 has won the What Hi-Fi award for best standmount loudspeaker between £800 & £1200. 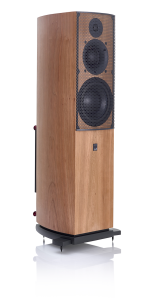 This makes the SCM11 the most heavily decorated loudspeaker in the history of the What Hi-Fi awards, with it’s first award coming way back in 2005, the first year the SCM11 was released. 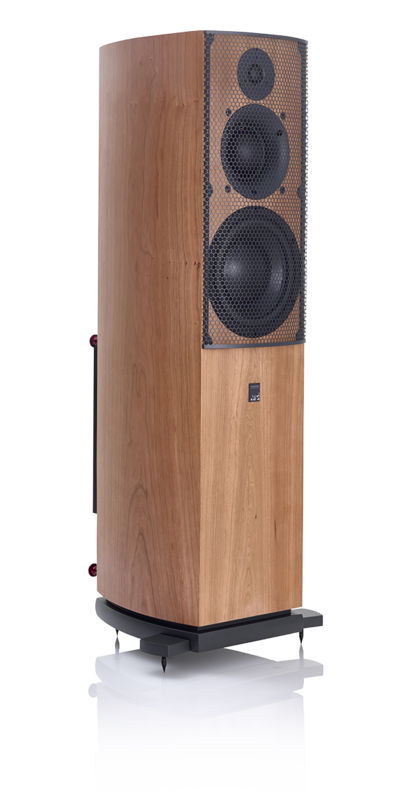 On top of the SCM11’s ninth awrd, the SCM19 has won the award for best stand mount loudspeaker over £1200. For further information, visit the What Hi-Fi Website. 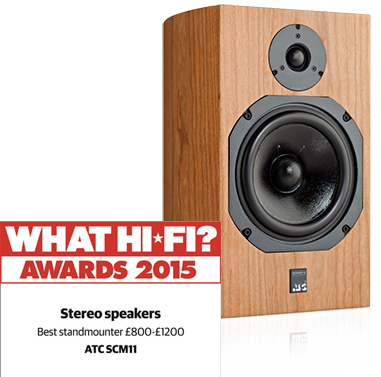 Alternatively, the special awards issue of the What Hi-Fi magazine is available now. N.B. What Hi-Fi? Award and 5 star logos ® Haymarket Media Group Ltd. 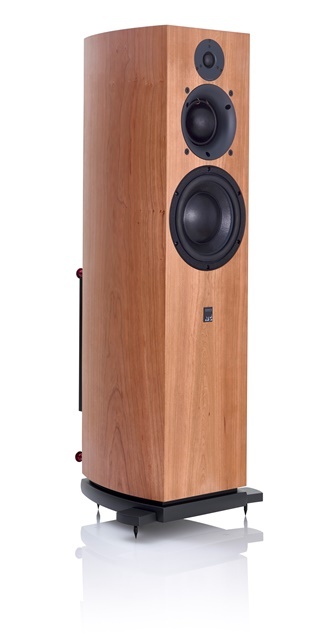 The new SCM40A active 3-way hi-fi loudspeaker has been reviewed by U.S. based online magazine, Positive Feedback Online. 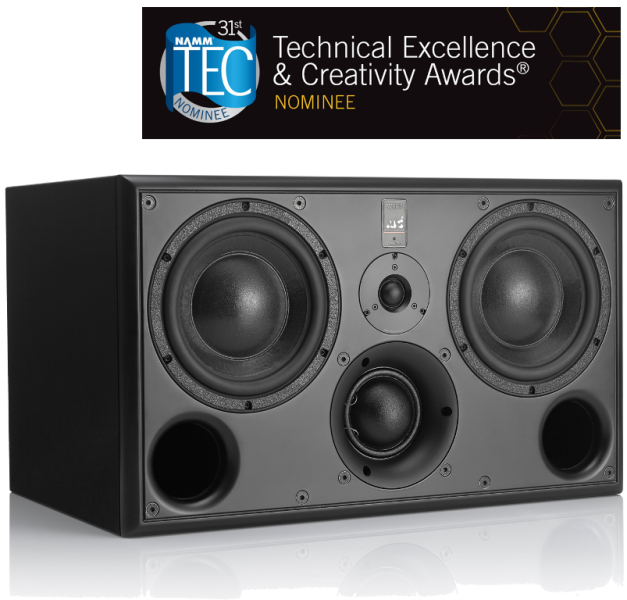 In recognition of its innovative features and outstanding performance, ATC’s SCM45A has been nominated in the Studio Monitor Category of the 31st annual TEC Awards (2016). The winners will be determined by online voting via Mix, Pro Sound News, Pro Audio Review, and Electronic Musician and via professional audio and sound production organizations. The winners will be announced at the 2016 Winter NAMM show, held from 21st – 24th January 2016 at the Anaheim Convention Centre, California. 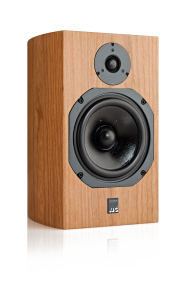 The August edition of online magazine, ToneAudio features a review of the new SCM40A 3-way active loudspeaker. You can read the review in full on page 139 of the latest digital edition of the magazine here. 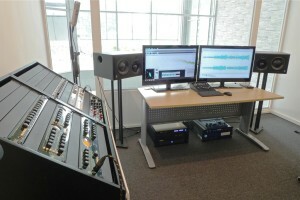 Please also visit the ToneAudio website here. Complimentary drinks and a buffet lunch will be laid on. Prize draw and ‘deals on the day’ T.B.C! Colin Pratt from Chord Electronics and Ben Lilly from ATC will be on hand to answer any product questions attendees may have, as well as discuss audio and hi-fi in general. We look forward to seeing you at this open day. The Financial Times have reviewed an SCM11 and SIACD system as part of their regular, “How To Spend It” feature. “You can hear the attention to detail. 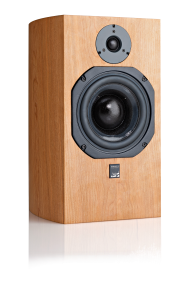 Listening to the SCM11 speakers, the astonishing clarity, separation and bass heft quite knocked me over. Wiring my Mac into the SIACD music centre and using the (superb) new Tidal high-quality streaming service, I played my sister-in-law, Louise Wener (who sang in the Britpop band Sleeper), some of her own songs and she grew quite emotional. “lt’s the first time I’ve heard those tracks properly since 1995,” she said. “It’s like being back in the studio.” Which is, of course, exactly what ATC had in mind.” Jonathan Margolis, September 2015. To read the review in full, please visit the FT website here. SINGAPORE: Reflecting a growth in market share and demand for the brands it represents, ATC distributor CDA Pro-Audio has moved its Singapore-based showroom to a larger 140 sq-m facility based at Bendemeer Road, #01-01. The showroom has been designed to encourage both audio professionals and and Hi-Fi enthusiasts to relax and audition new products in a comfortable yet professional environment. 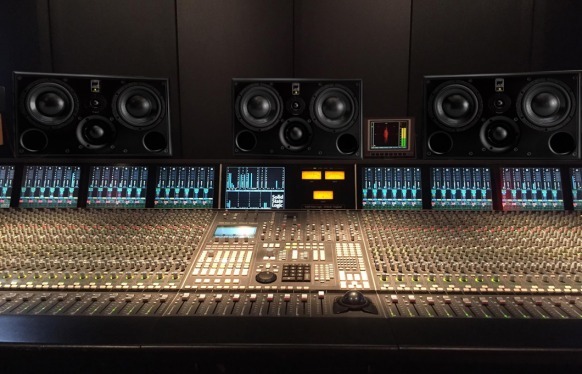 Representing brands including ATC, CEDAR, Prism Sound, Maselec, Trident, Tonelux, Penny & Giles, SADiE, and MicW amongst others, CDA-Pro Audio already has dedicated offices across Australia and Asia. The new Singapore facility, located in a central business district is only minutes’ walk from the Boon Keng MRT station. Having been purpose-designed, the showroom offers high floor-to-ceiling windows for an abundance of natural light plus a modular-style layout for maximum flexibility. According to Joel Chia, CDA-Pro Audio Singapore general manager, the concept for the facility was to have the demo area, “feel like a living room or lounge where people can freely relax and not be intimidated by aggressive sales people. We try to relate to customers discover what solutions suit the customers’ needs, rather than simply push product”. Luzerne 70 Bendemeer Road, #01-01, Singapore, 339940. The 2015 California Audio Show starts tomorrow on Friday 14th August and runs through Sunday 16th, at the Westin Hotel, San Francisco Airport. ATC will be on active demonstration in room 332 hosted by our U.S. distributor, Lone Mountain Audio and Bay Area ATC dealer, Acoustic Frontiers. 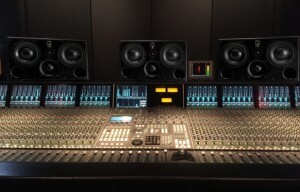 A prize draw is being held with the opportunity to win a pair of ATC SCM7v3 monitors, worth $1749! Show attendees can enter the draw by visiting the demo room. Dan Worth and Dominic Marsh have both revied the SCM19 on behalf of the Hi-Fi Pig website and both found the product to offer outstanding performance. 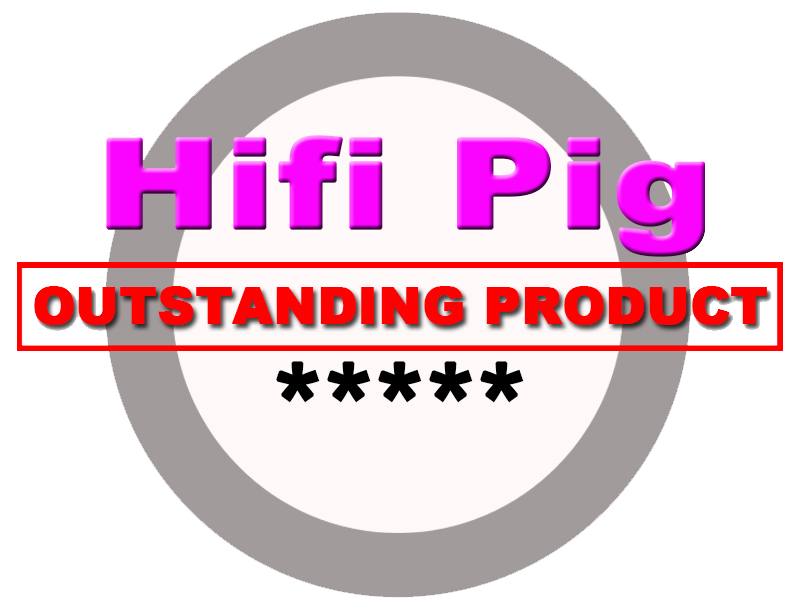 “Recommended for being insightful, transparent, accurate, controlled and addictive.” Dan Worth, Hi-Fi Pig July 2015. “Recommended for: A superb performer, insightful, revealing and communicative in a highly musical natural way.” Dominic Marsh, Hi-Fi Pig, July 2015. 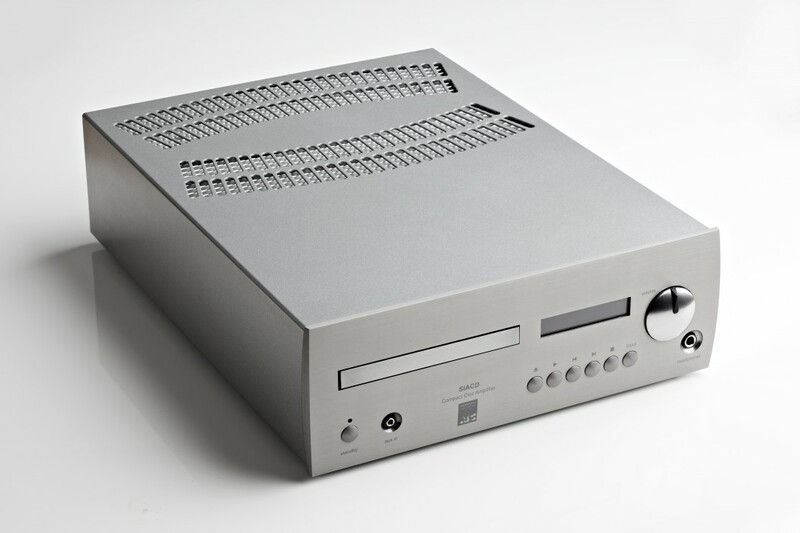 You can read the SCM19 review in full on the Hi-Fi Pig Website, here. ATC is very happy to announce the appointment of The Audiobarn as a new retail partner for Hi-Fi products, covering Essex, Hertfordshire and North East London. The Audiobarn is collaboration between Jack Satchfield and Bryan Beckford – avid music and Hi-Fi enthusiasts who have set out to establish an approachable, fun and friendly Hi-Fi showroom. 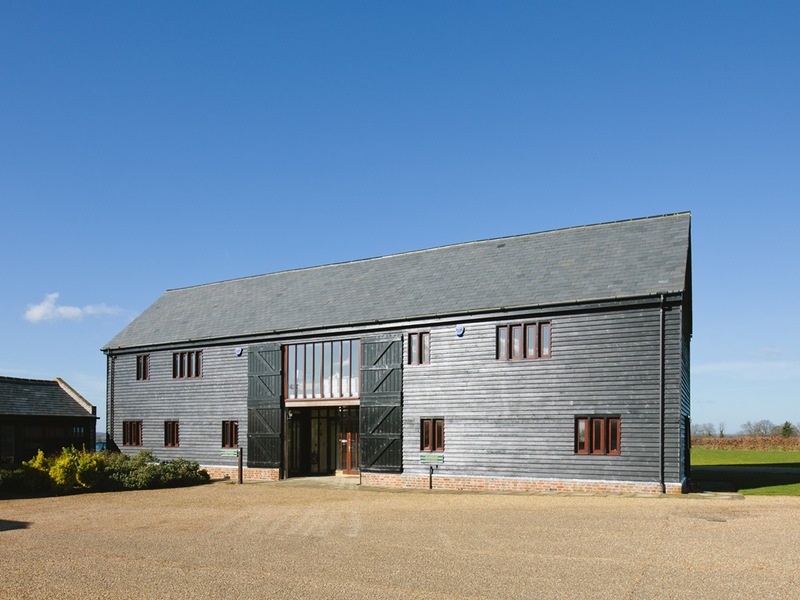 Located in a luxurious refurbished barn, near to Harlow and Bishops Stortford, ‘The Barn’ is the ideal place to come and relax and experience a variety of exciting Hi-Fi products in a no pressure environment. 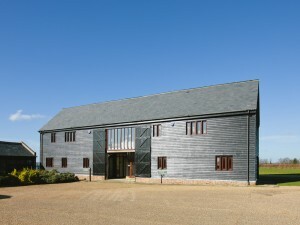 The facility has two dedicated demonstration rooms, purpose built disabled access, air conditioning, on-site parking and refreshments all located in a picturesque, country location. The Audiobarn, 2 The Threshing Barn, Feltimores Park, Chalk Lane, Nr. Bishops Stortford, Essex, CM17 0PF. Tel: +44 (0)1279 454 860. 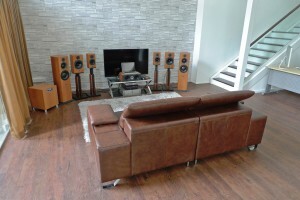 Established audio specialists BrianandTrevors will contribute great expertise and enthusiasm to the retail experience of ATC’s residential product range in the North West. ATC is delighted to announce the appointment of audio consultant BrianandTrevors as our retail partner for ATC’s hi-fi and AV systems in North West England. Chosen for their outstanding quality and musical accuracy by industry veterans and self-confessed audio evangelists Brian Morris and Trevor Liddle, ATC’s residential systems join a very select range of high performance brands at BrianandTrevors. 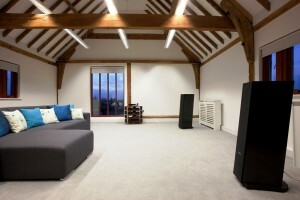 Using the real-world environment of a large Victorian home in Greater Manchester, the partnership applies three decades of experience and expertise to the joy of designing and demonstrating perfectly-matched audio systems to its customers. Comfortably furnished living rooms provide a choice of authentic listening spaces for ‘by-appointment’ auditions, and are a centre of excellence for the company’s very personal approach to service, sales, installation, advice and aftercare. When Paul Power, owner of Power Sound Studio in Amsterdam , heard the new ATC SCM45A in Helios’ demo room in Haarlem, he knew there was no turning back. This audio monitor proved such a big step forward that Paul found the change to be simply unavoidable. A week later Paul placed the order and three weeks later received delivery and now the control room is equipped with a 5.1 monitor system where many only dream of. Soon a personal response from Paul Power….